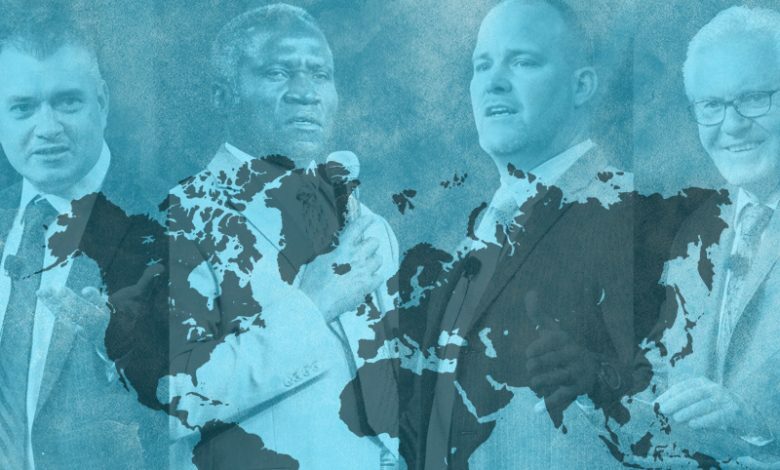 Victory Conference 2019 is an international gathering of pastors & disciples from around the world. This one week event will leave you encouraged, refreshed, and equipped to continue on the journey God has called you to. We hope that during your time with us, you will be able to relax, build new relationships, and leave more excited about this calling than ever before.